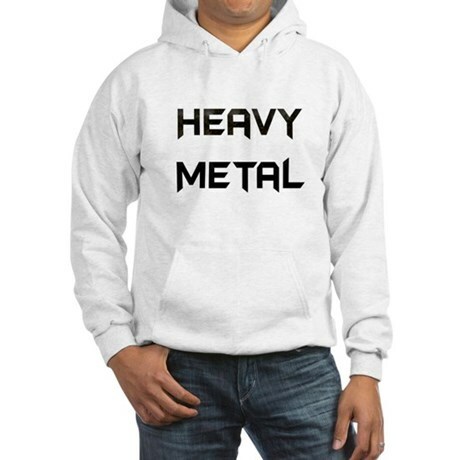 Posted on March 14, 2014, in Fashion, Heavy Metal, Hot Women, Online Stores, T-shirts and tagged blankets, childrens clothes, fashion, heavy metal, heavy metal music, heavy metal products, heavy metal t-shirt, iphone cases, mousepads, Mug's, ourshirtsrock.com, ourshirtsrock.com blog, posters. Bookmark the permalink. 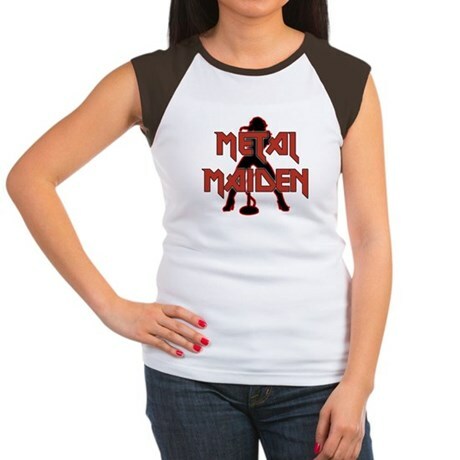 Comments Off on The Music Section : OurShirtsRock.com.